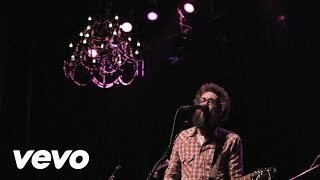 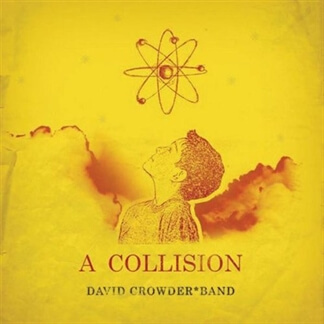 Singer/guitarist David Crowder first stepped into the music industry when he realized that over half of the students at Baylor University, a Christian school that he attended in Waco, TX, were not going to church. 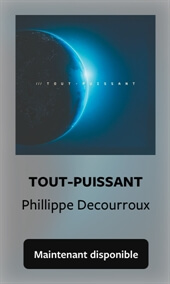 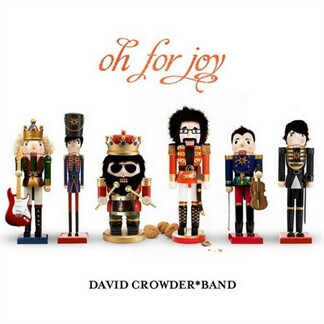 He began to actively recruit students for worship services and started writing songs to draw more young people in. 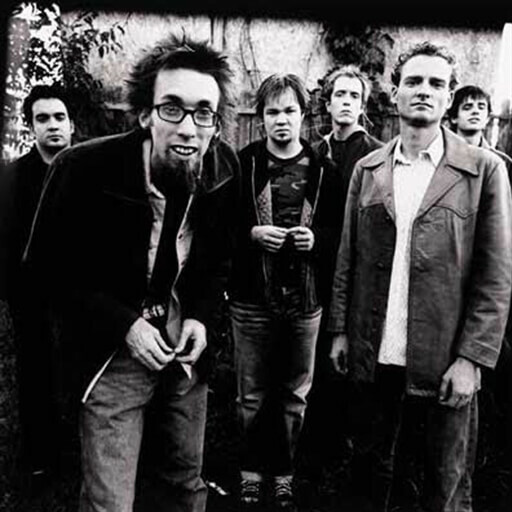 He eventually started releasing the songs, leading to his debut album, 2002's Can You Hear Us? 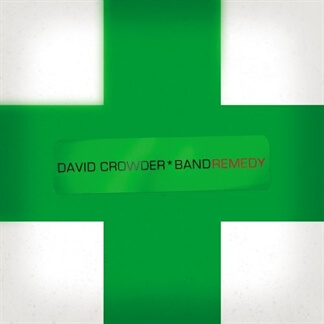 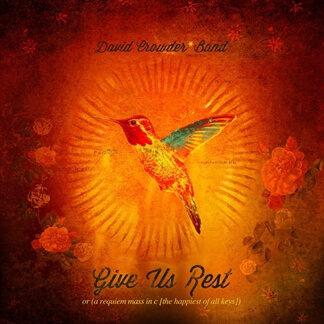 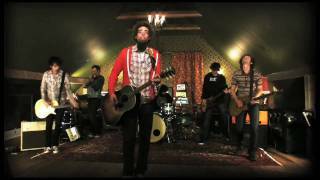 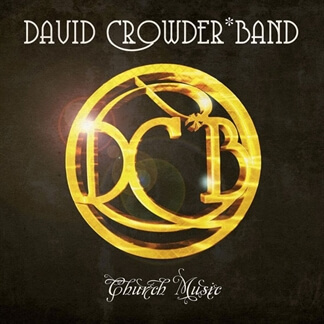 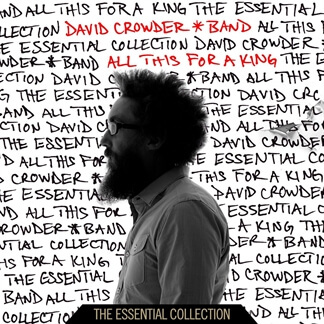 The album was released under the name the David Crowder*Band, as Crowder was joined by guitarists Jack Parker and Jason Solley, drummer Jeremy Bush, bassist Mike Dodson, and electric violinist Mike Hogan.